The first corporate event of the semester is already in the past. 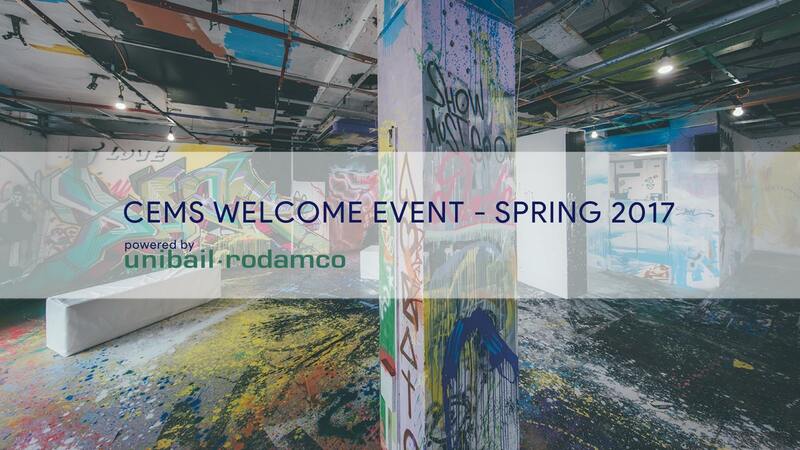 Unibail-Rodamco together with our Cems Club organised a wonderful Thursday evening to welcome the start of the spring semester. The event was held at the “Forbidden spot” in Letna, a venue out of the ordinary indeed. Colourful rooms, abstract paintings, water-beds and even a skate ramp were paired with interesting art workshops to make an unforgettable evening for all the attendees. The workshops ranged from fashion design and sewing, to food decoration, Lego constructions and jewellery crafting. Students, alumni and representatives of corporate partners, mingled in groups, had the chance to network while taking part in the exciting activities and enjoying the delightful catering. Special thanks to Unibail-Rodamco for organizing the wonderful event! 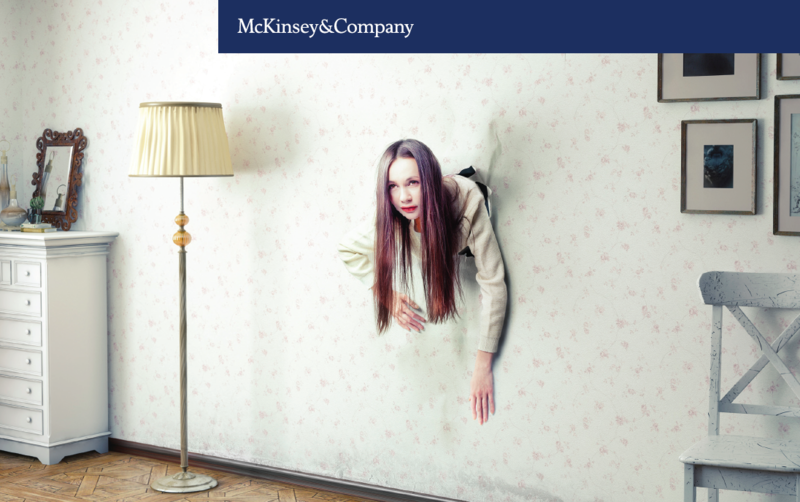 McKinsey passionately believes in developing outstanding female leaders. We do so every day, internally and with our clients. Now we’d like to invite you to take the next step of your leadership journey with us. 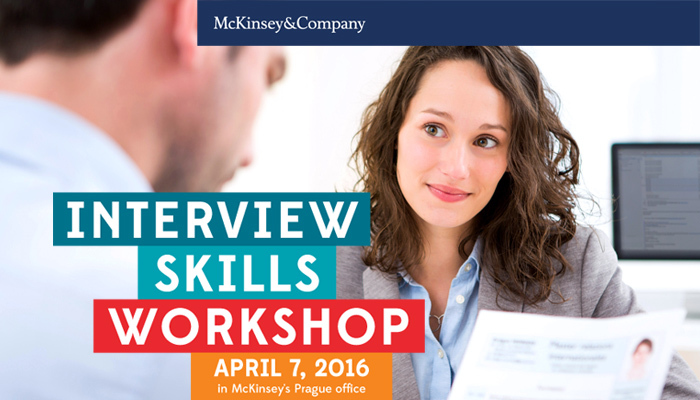 McKinsey & Company invites talented women across Europe, the Middle East, and North Africa to apply for an exclusive three-day workshop in Paris from May 12-14, 2016. We are pleased to announce that the new Student Board Representative for Prague has been elected. We would like to thank all applicants for their efforts and motivation, as well as to you, the voters, for such a high involvement. Congratulations to Malgorzata Izabela Jablonska! On behalf of the CEMS Club Prague, we wish Malgo the best of luck!